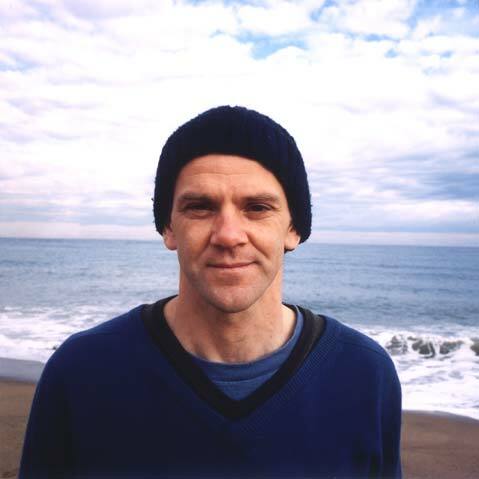 David Robertson from Edinburgh – better known as Chimp – first began playing percussion for Capercaillie back in 1996. Chimp is a highly experienced percussionist who has worked with numerous Scottish based jazz, funk and roots music bands. Asked about his ambitions Chimp says simply that he would like to continue working with musicians who have fun playing and keep progressing with their music.